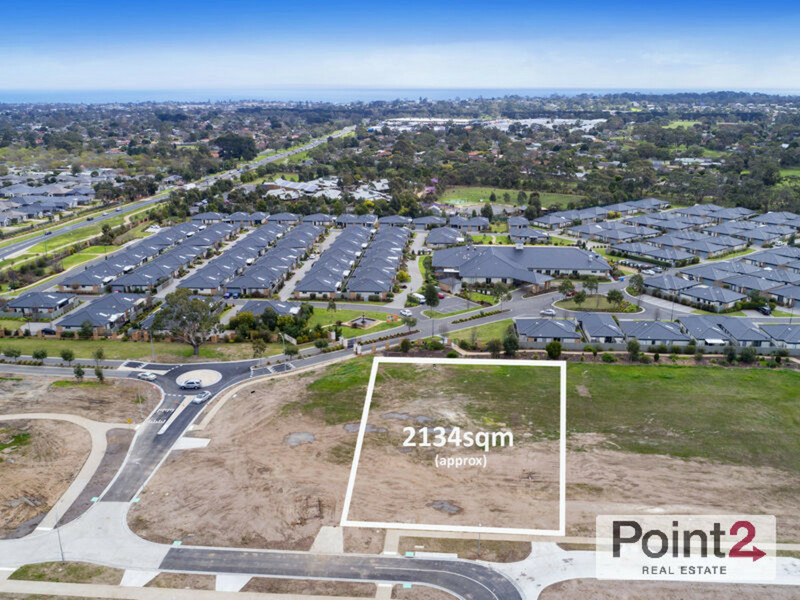 Put your dreams of designing and building your new home into action on this splendid 2134m2 allotment in one of Mornington’s most exciting and sought-after developments. 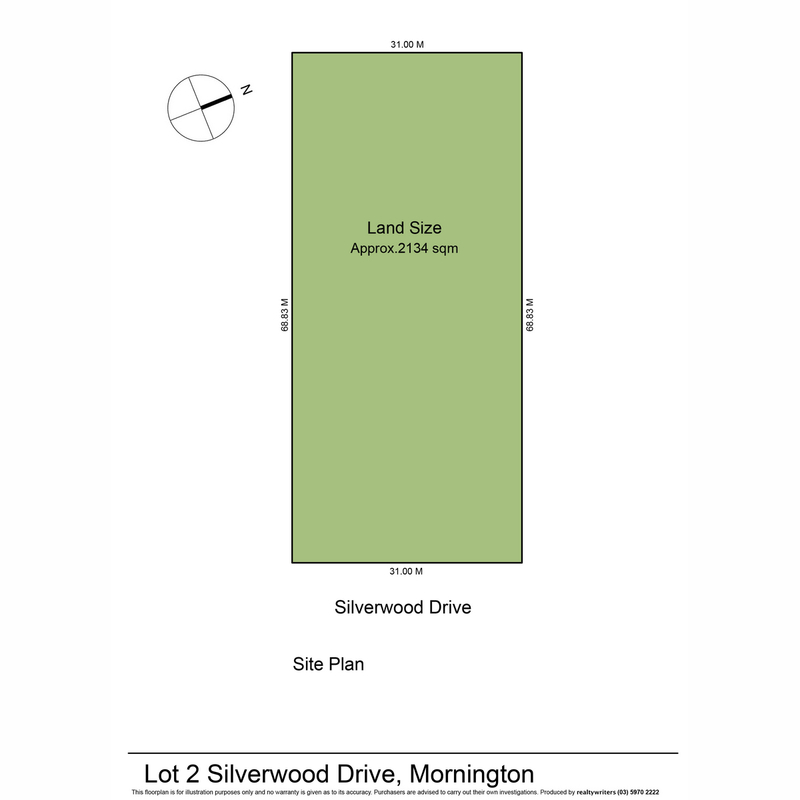 Lot 2, Silverwood Drive is a superb location and all services, gas, electricity and mains water are available. 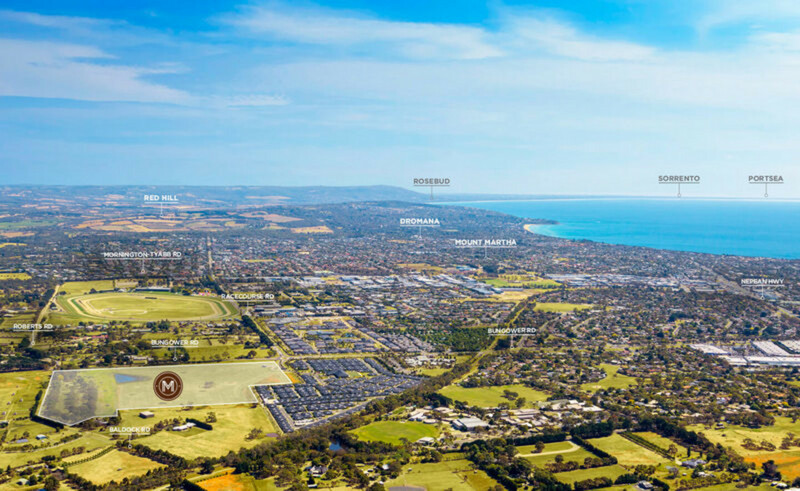 Position yourself amid Mornington’s future elite, with only a short distance to Main Street, stunning beaches, ample shopping, cafes, restaurants, schools and transport. 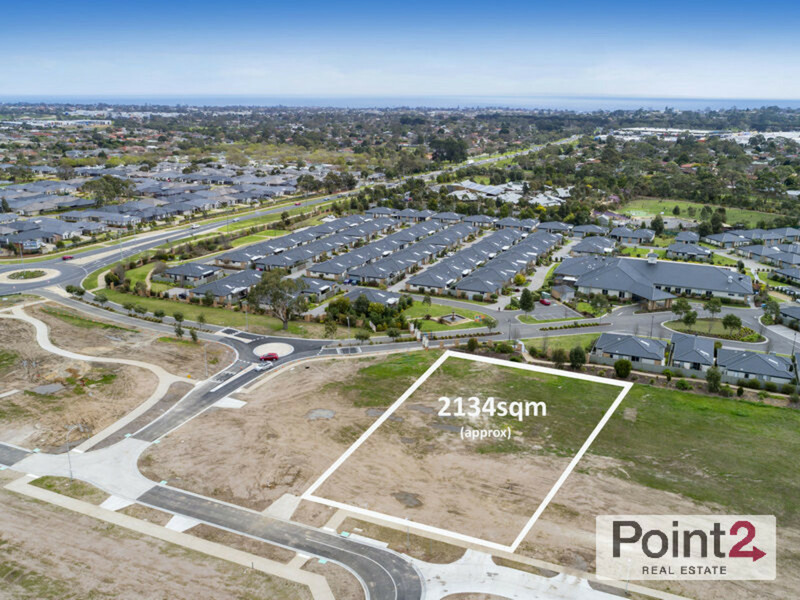 Build the lifestyle home you’ve always imagined and surround yourself with quality homes in this ideal location, allowing you to enjoy all the wineries and leisure activities the Mornington Peninsula has to offer and all within easy access to the city via Peninsula Link. 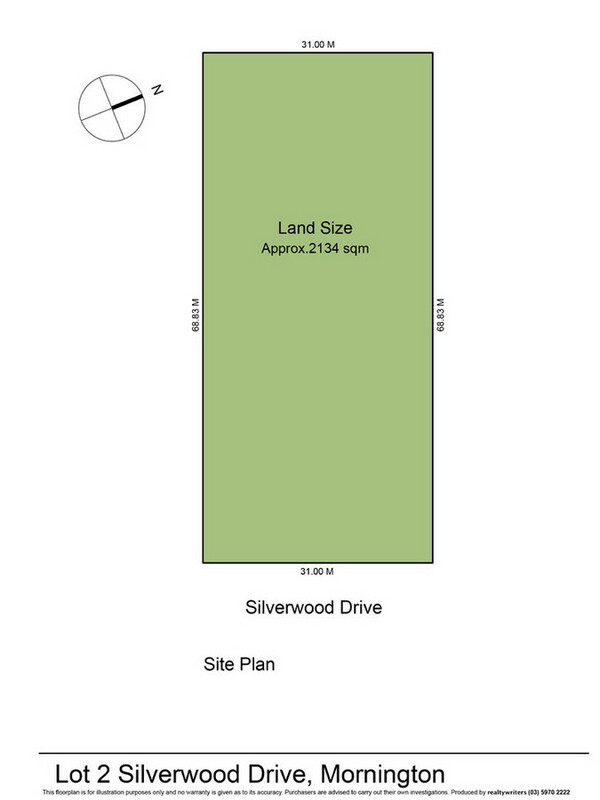 Call us now as this land is priced to sell and will not last.